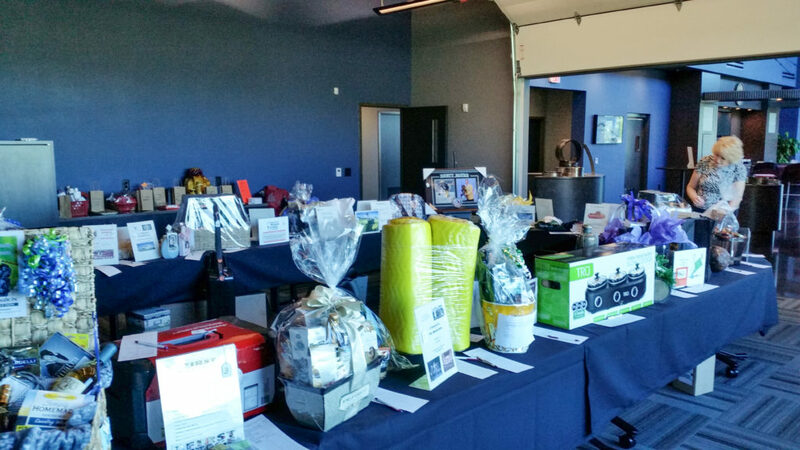 The Gearbox Express team was proud to welcome more than 200 community members and supporters of the Mukwonago Education Foundation (MEF), as they held their annual fundraising dinner and auction at our new facility. Although MEF is a relatively young organization, having just celebrated its 12th Anniversary; its impact has been significant. It has distributed more than $100,000 in grants to many programs and initiatives being run within the eight schools in the Mukwonago area. MEF is the primary financial contributor to the “School to Work” program run through building trades program at Mukwonago High School—a program that’s training future GBX staff! We enjoyed giving tours to and sharing our story with this great group of philanthropists including Superintendent Shawn McNulty and his wife Holly, Executive Directory of the Mukwonago Chamber of Commerce April Reszka and her husband Dan, MEF founder and board member Jean Cruickshank and her husband Dwight, and so many more. 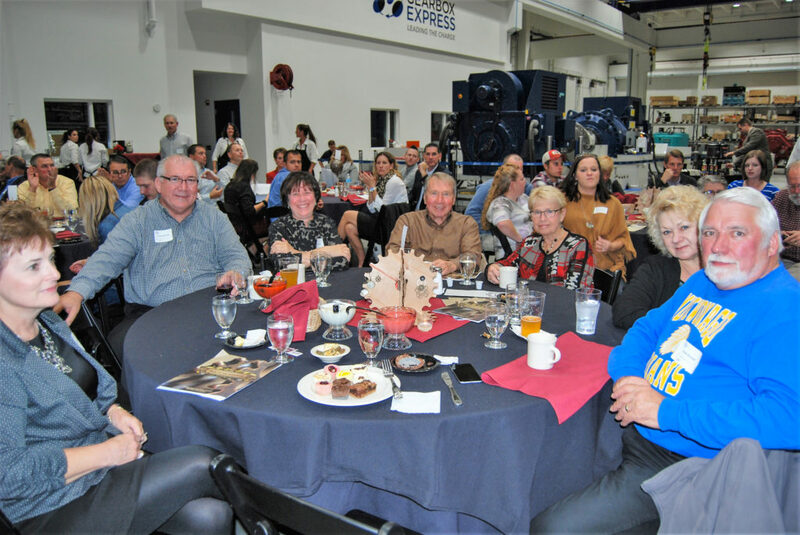 It was easy to see how MEF continues to succeed when these dedicated members of the Mukwonago community work so hard to support it. 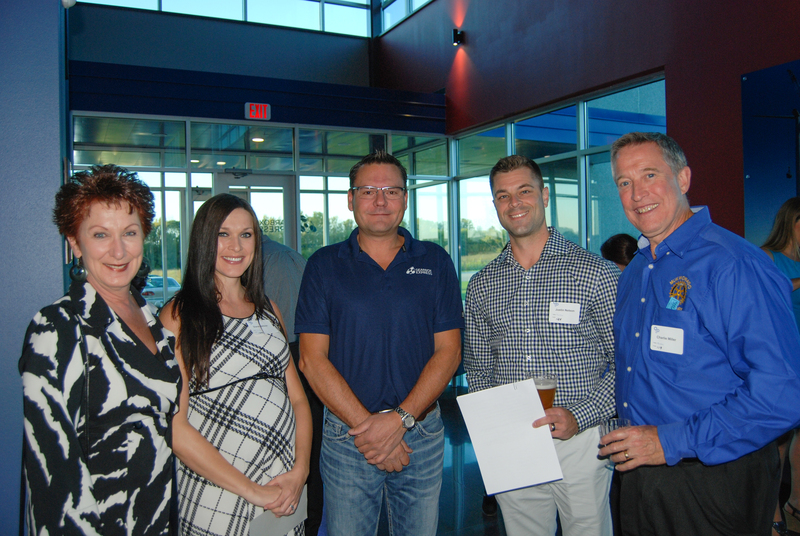 The event had record attendance and we’d like to think our space had something to do with that! MEF had a goal of raising $30,000 that will go towards grants that directly impact our Mukwonago schools and the students within the system. It was a honor to open our doors to so many who do so much.